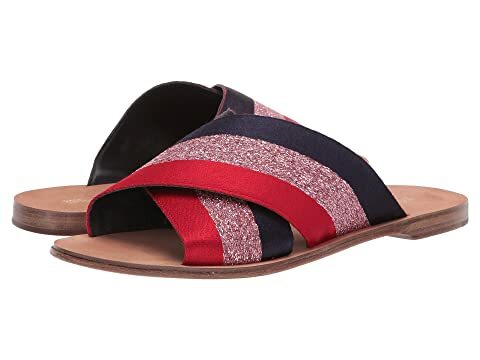 Say hello to finesse and effortless style in these Bailie-2 sandals from Diane von Furstenberg™. We can't currently find any similar items for the Bailie-2 by Diane von Furstenberg. Sorry! Stunning. Exactly as pictured and totally walk out the door comfortable.